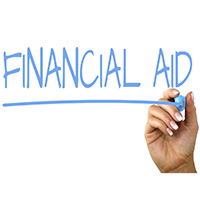 Financial Aid staff members will be available to assist you with completing your 2018-2019 FAFSA and the SFCC Foundation scholarship application during the workshop. If you are a Permanent Resident, please bring your Permanent Resident ID card. This is a free event. Drop in and get set for the fall semester. Parents Welcome. For more information, contact Financial Aid, ext. 1268.